Looking for a short story e-book to read over Christmas? Have one on me. 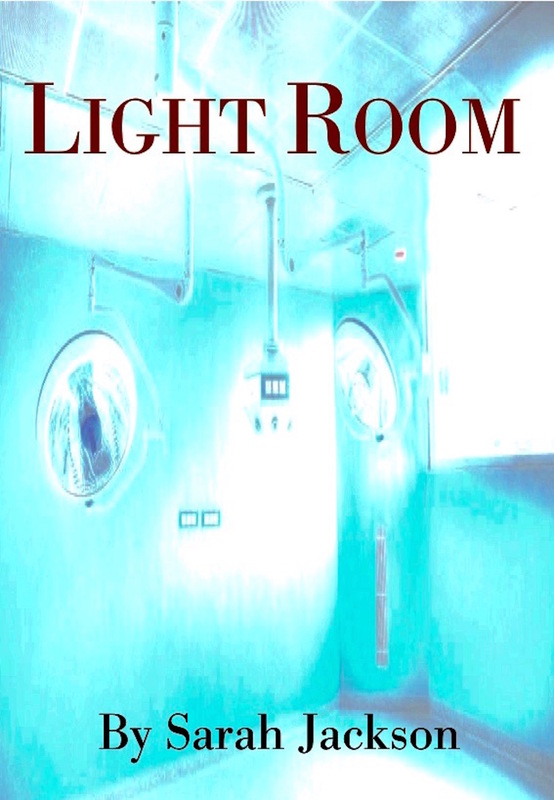 You can download a free Kindle copy of “Light Room” by Sarah Jackson from 20th -23rd of December. Link to Amazon to get your copy. 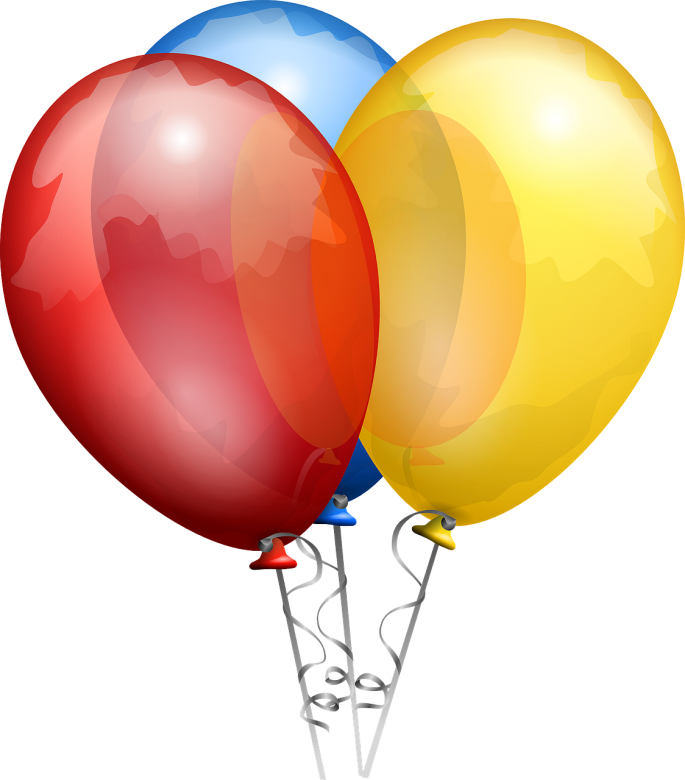 This entry was posted in Big Bulb Books, Books, Christmas, e-book, Free, Free book, Free Download, Light Room and tagged Free, free ebook, Light Room, Sarah Jackson by sarahjwrites. Bookmark the permalink. Do you have any idea about some inspiring or motivational books. If you have plz do suggest me. I’ll be thankful to you. I guess it depends on what you area you are looking for inspiration/motivation in. For writing inspiration I would suggest starting with Stephen King’s “On writing”. For body confidence I would have a look at “The Goddess Diet” by Anita Revel. If you’re looking for a novel with inspirational/life path tones then have a look at “Love, Life & Logic” by Uday Mukerji. Need to get over trauma/get back to basics then look at “Return to your senses: Save yourself before technology kills you” by Ronald Eastman. But if you’re looking for a life changer/future planner then give “Change your life in 7 days” by Paul McKenna a go (pop-culture for sure, but really forces you to look at what you want in your life and how you might get it. Hope this helps. If you want something more specific let me know and I’ll have a think. I would like to go through all the books what you have mentioned. As you said about area -I don’t like to stick on particular area.I love to read all area books.I’m so thankful to you!